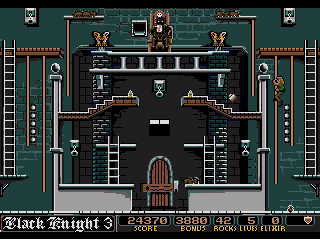 Genesis Dark Castle (USA/Europe) in 02:43.95 by Dan_. I chose this game because it is known to be one of the worst Genesis games ever made, so I thought i'd give it a shot. It's a quite short game, and this movie doesn't even visit 2 of the 4 rooms that you go to.